We arrived at the mark and it was clear that the water was crystal! That was good news anyway and we started hoping along the rocks. 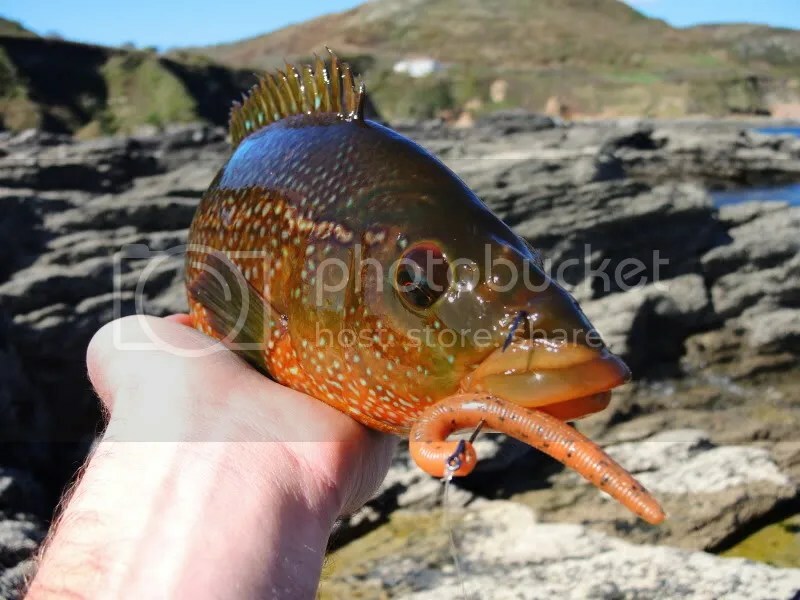 I had no intention of trying to see if I could lure a bass on a flat calm sunny day with clear water and opted just to try and get a bend in the rod with a couple of Wrasse to cure the pain in my head from the night before. I did start bumping a Fiiish minnow along the bottom in the off chance I may get lucky with a Bass but after the first fish I decided it wasn’t worth losing and switched to a 4inch Senko in Watermelon as Dean nailed a fish on one. We where getting a few bites but the tide was coming in and we where getting pushed off the rock. Dean spotted a shoal of cruising fish around the 2lb mark but whether they where Bass or Mullet he couldn’t make out (I forgot my polaroids!). 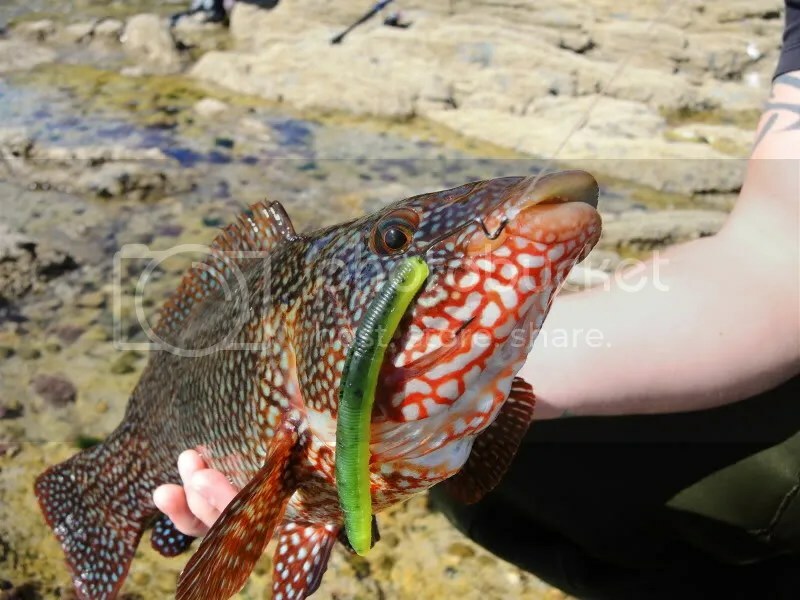 I quickly switched over to a SGS and had a few chucks but nothing happening so decided to carry on with the Wrasse rather than get all excited over something that it may not be. We moved marks and where instantly getting a few little rattles. It certainly seemed like there where a lot of smaller fish about and I switched to smaller 3inch senko in Brown. 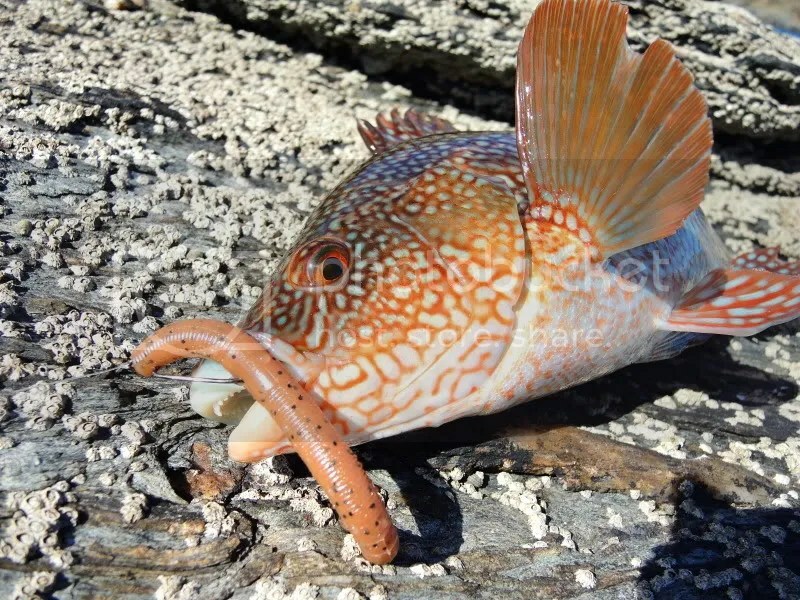 It certainly did the trick and I Instantly started getting more interest and hooking a couple of fish. None of any size but it was a pleasant afternoon in the sun and when the wind died off it was lovely! Tim finally came over and joined us as he had been fishing a different area and said that he lost a fish fishing midwater on a one up shad (possibly a bass but we’ll never no). After another 15mins of flogging it around he switched to the Wrasse and took a few up to 3lb so he did better than me and Dean. We had 5 each but nothing over 2lb. Still it was a pleasant little session and a shame we had to leave so early but the roast dinners where waiting and I needed it. It was nice to get a bend in the rod and good to see fish around and biting again. With the water being nice a clear again hopefully we’ll get out for night session soon and see if we can get the first bass of the year. 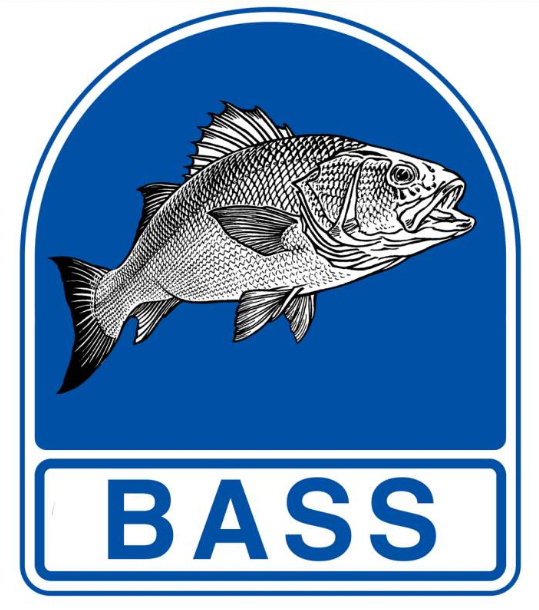 I see there’s a few reports coming know of shore caught Bass so fingers crossed we’ll be seeing some silver soon! 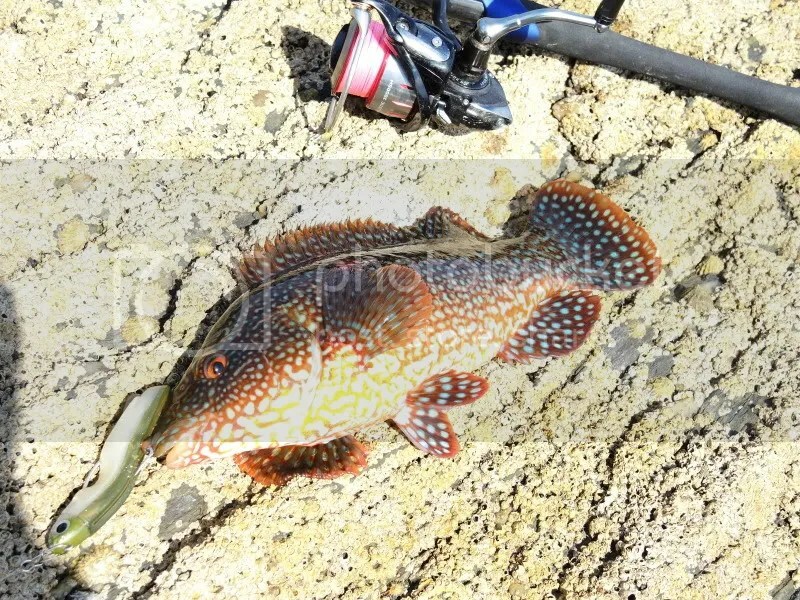 This entry was posted in The Fishing and tagged Fiiish Minnow, Keir Sims, Lure that Fish, Senko, Wrasse. Bookmark the permalink.